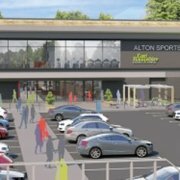 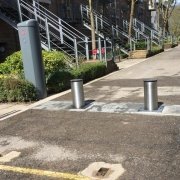 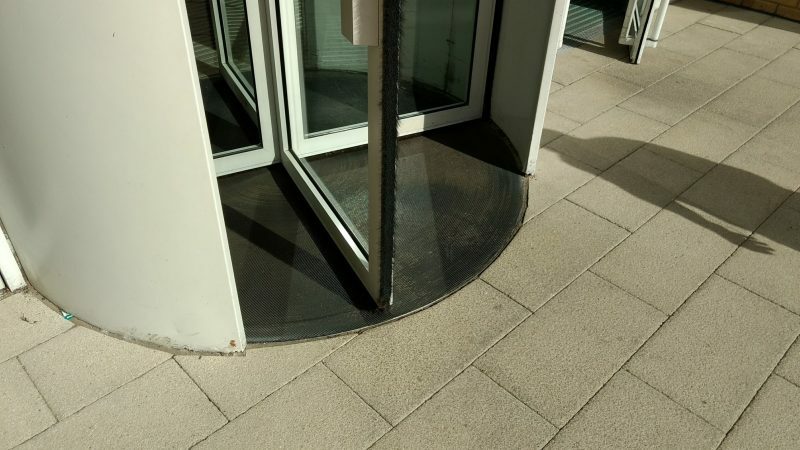 This building was handed over a week ago. 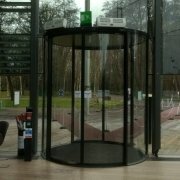 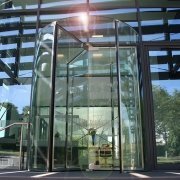 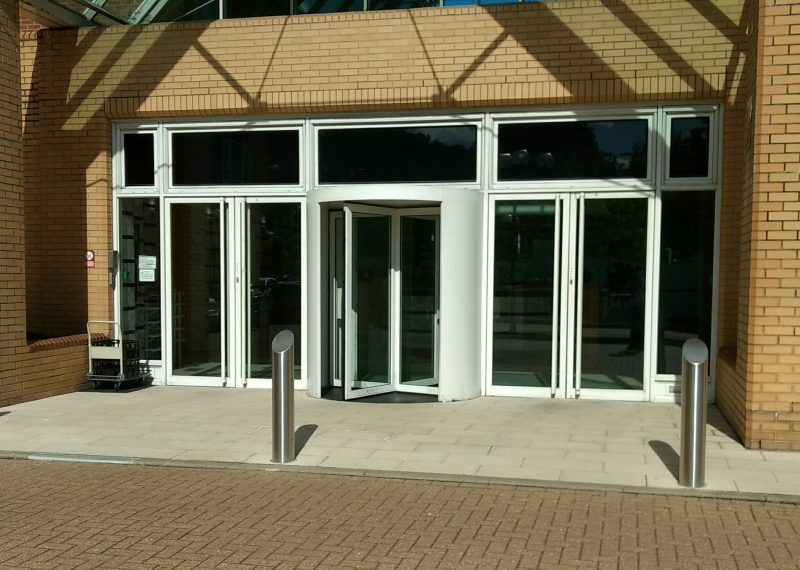 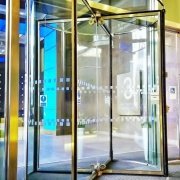 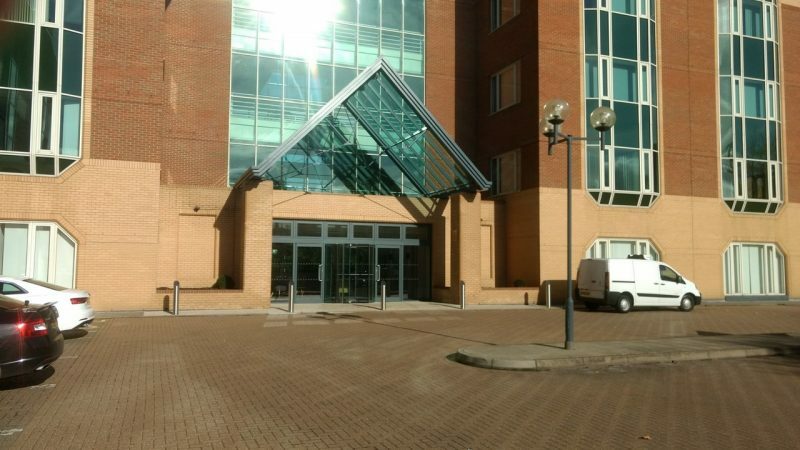 Our part of the brief was a modern revolving door manufactured in glass and stainless steel to allow more light into the reception. 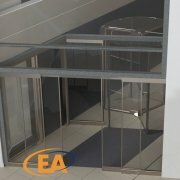 Are you looking for something similar? Please contact us via our web enquiry form or call us on 01372 459536 for advice and estimating services. 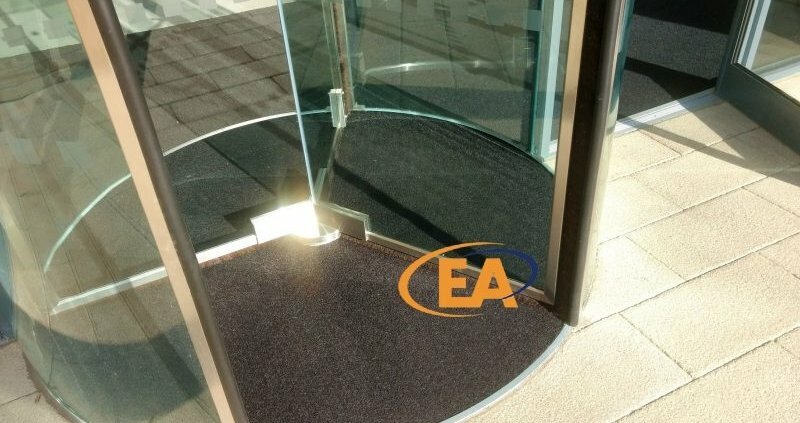 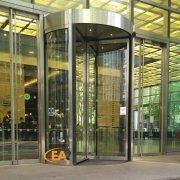 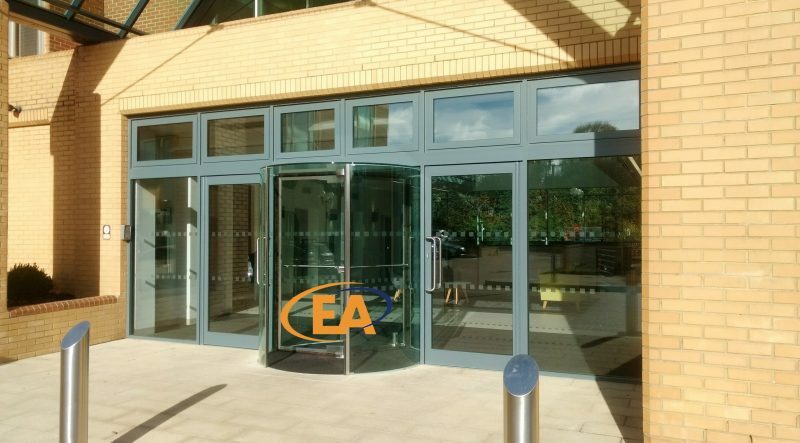 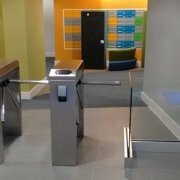 EA Group UK Limited Tall Revolving Doors installed at Canary Wharf, London.